Movie night at the Barnes & Noble @RIT confirmed for Thursday October 16th from 5:00pm – 8:45pm. (the store closes at 9:00pm). Our Fall Movie night is set for Thursday October 16th from 5 pm to 8:45 pm at the Barnes & Noble @RIT. The Movie will be held in the Barnes & Noble conference room, which is located on the second floor of the building, almost straight back from the escalators. 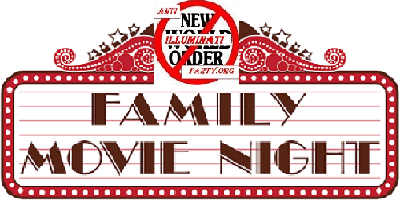 This should be a really exciting Movie Night as four of our own members will be doing questions and Answers: We’ll also devote some time to Networking/Socialization – where we can , socialize, and have fun together. Lastly, we’ll be asking for Volunteer to join our Executive Committee. The primary responsibilities involve planning our meetings, choosing speakers and topics, and having fun! If anyone is interested in serving on the executive committee, please let us know when you RSVP. ← Ebola the infection is in the injection!